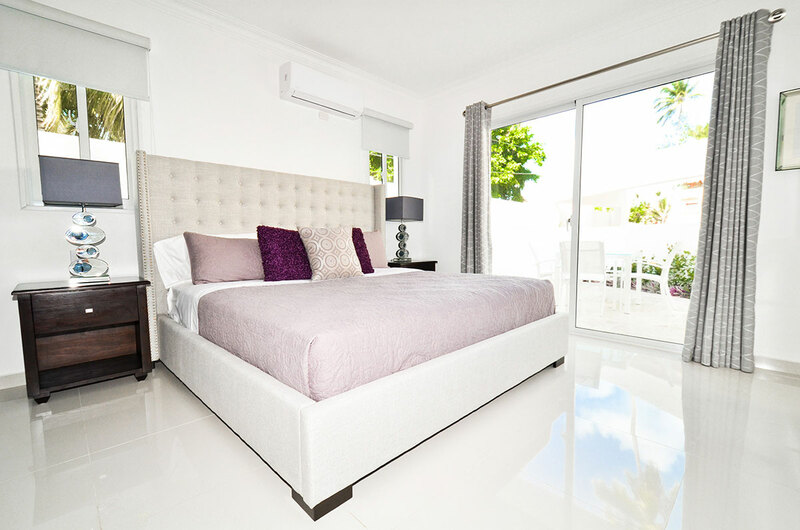 Luxury beach vacation rentals in Punta Cana, Dominican Republic. Welcome to the Dominican Republic, a tropical oasis and home to our luxury island development. The SANCTUARY at Los Corales offers Caribbean paradise right outside your door. We are located along the eastern beach-front community of Los Corales in Punta Cana, where we pride ourselves on not just offering you a home away from home but also a paradise within a paradise. We believe that every moment counts when you stay in the best vacation destination of the Caribbean. While staying with us you will enjoy a peaceful and secure gated community that is tucked away from the hustle and bustle of the city. The SANCTUARY is truly a hidden gem of the area but is still within short walking distances of various restaurants, shopping plazas, top nightlife hotspots, and the local culture. 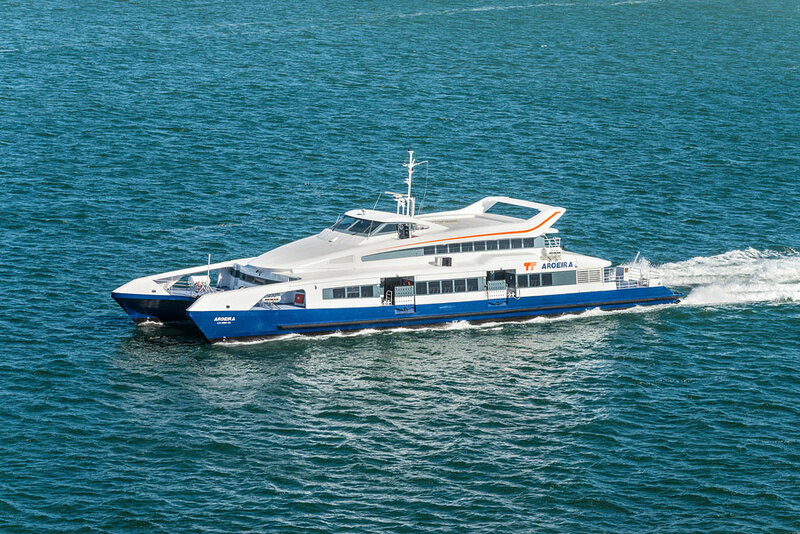 Speaking of travel, while staying with us you will find it very easy to explore the surrounding areas via walking paths throughout the community, abundant local public transportation options, renting a vehicle or coordinating private transportation with one of our concierge professionals. We truly take pride in being a part of the local community and since 2016 we have provided a tranquil and quality experience to guests from over 30 different countries across the globe. Our accommodations have received some of the highest ratings by Booking.com, HomeAway, TripAdvisor and Expedia. 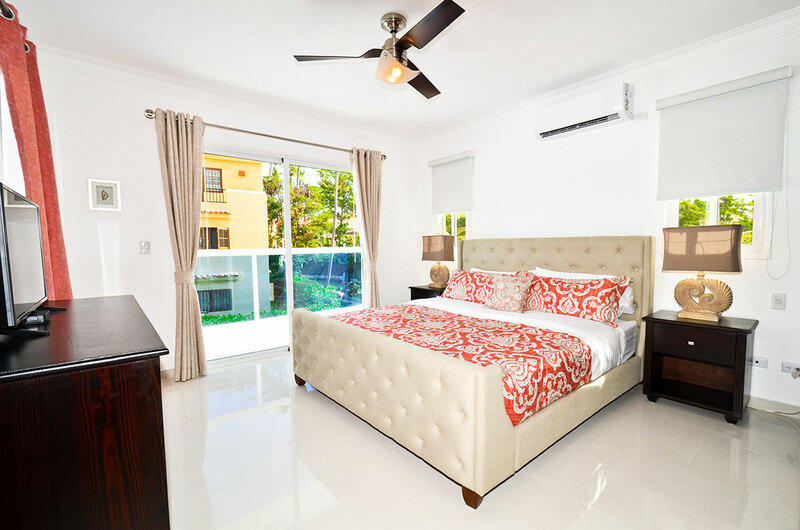 You have already made a great decision to visit Punta Cana, now make another one by staying with us here at The SANCTUARY at Los Corales, where you’ll find all the conveniences of home set within a tropical paradise. Located within a secure gated community, The SANCTUARY offers multiple condo options just minutes away from the crystal-clear shoreline. 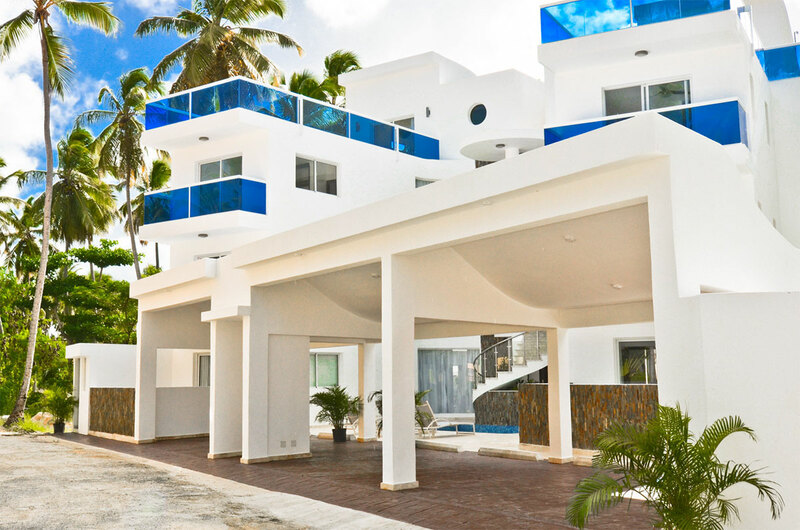 Our condos are complete with high-end finishes,have spacious open floor plans, feature full kitchens with stainless steel appliances, have complimentary housekeeping services, and are steps away from our private pool and grant direct access to Los Corales Beach. Let us plan your next family or group getaway! Call for special rates for groups of 16 - 28 people! Step right into your own personal slice of paradise. The ground level condos are approximately 1146 sq. ft. 2 bed / 2 bath residences featuring elegant home décor, full kitchens, large living spaces, private front and back patios and stunning views of the pool. Elevate your island vacation the right way. The second-floor condos are approximately 1146 sq. ft. 2 bed / 2 bath residences featuring large living room spaces, full kitchens, modern home décor, and gorgeous tropical views. 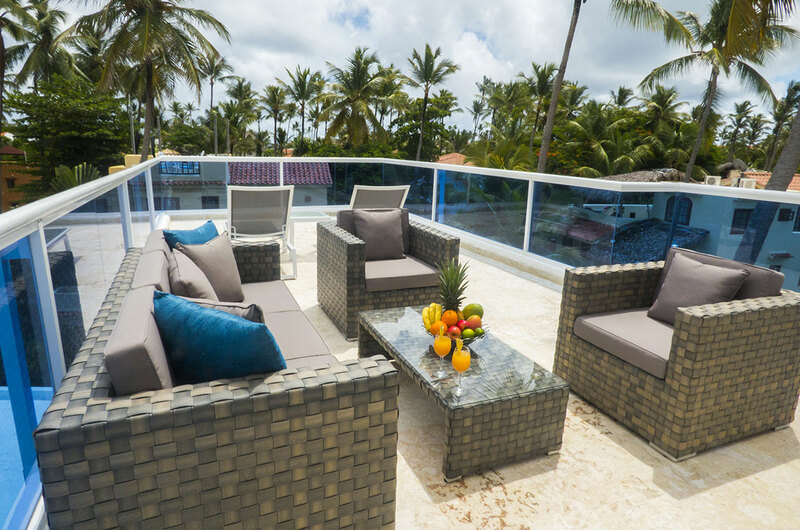 Enjoy the majesty of this space as you look out into the serene landscape that is Punta Cana. Welcome to the ultimate luxury condo experience. These two-level penthouse condos are approximately 1700 sq. 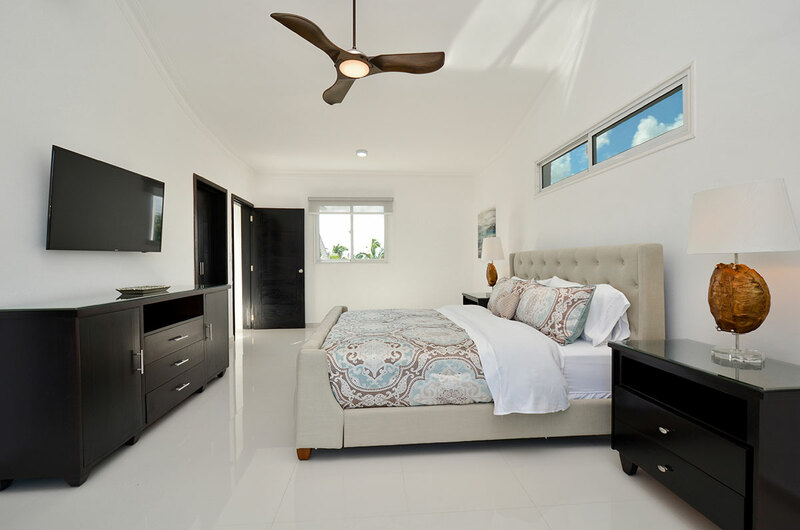 ft. 3 bed / 3 bath residences that feature full kitchens, large living spaces, sophisticated home décor, and have expansive private terraces that offer some of the most spectacular views on the island.